Here,s the fat controller (grumpy old fart), a character from Thomas The Tank Engine. Have a go at shooting your art with the Nikon. 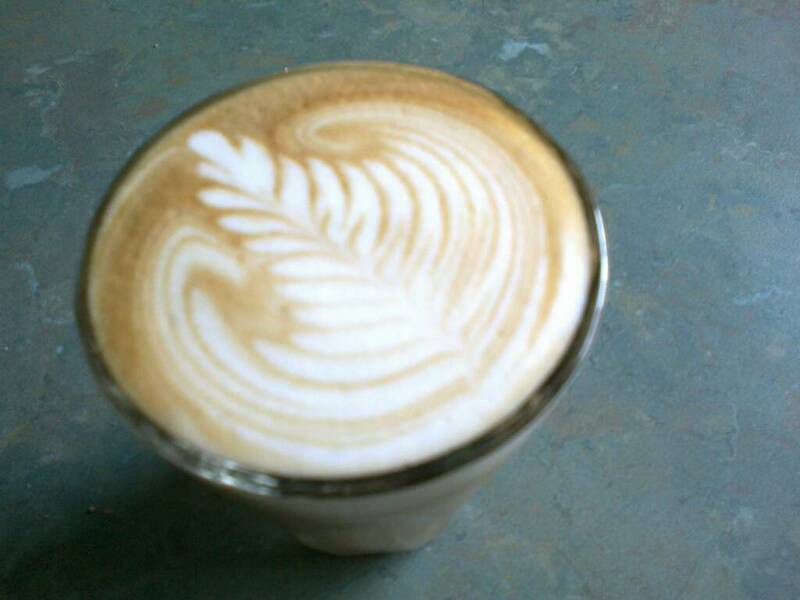 If no go on latte art, perhaps a moody espresso shot on a naked in front of reflective panels of the machine. Here,s a "normal" shot of a swan on a lake. That,s a great shot in more ways than one Brett. Excellent composition highlighting the quality of the shot and machinery. I,m afraid my black Simonelli Oscar is not photogenic enough to take part in a shot pic. You're too kind Gary. It's a start and I'm trying to not replicate the iPhone up the group head shot that in fairness works so brilliantly. Some great photos there guys. a) a competition shower for an E61 group head. Precision holes and non stick type coating. 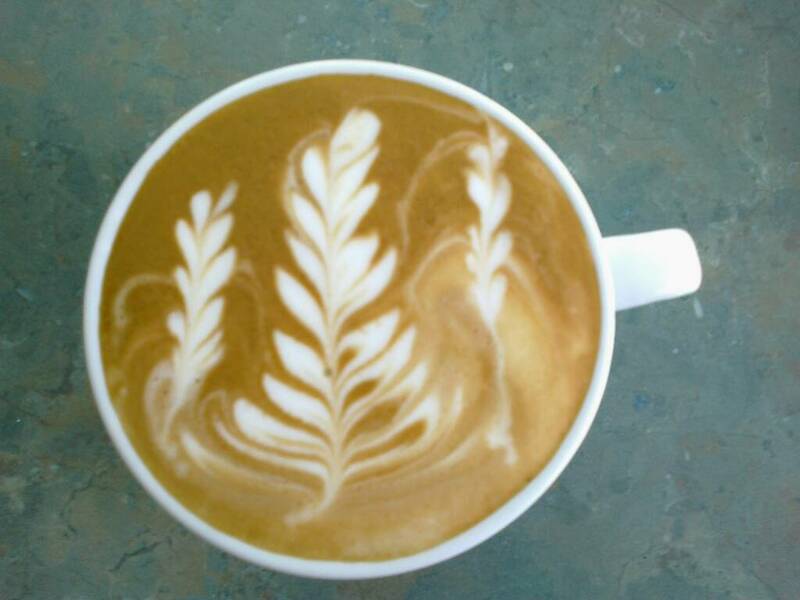 b) not a photo of a "final pour/brew", nevertheless the flow from a competition shower. Compare this to the flow from a standard shower where the flow out the bottom joins into a single central flow pattern instead of remaining in the miriad of individual flows from each hole. 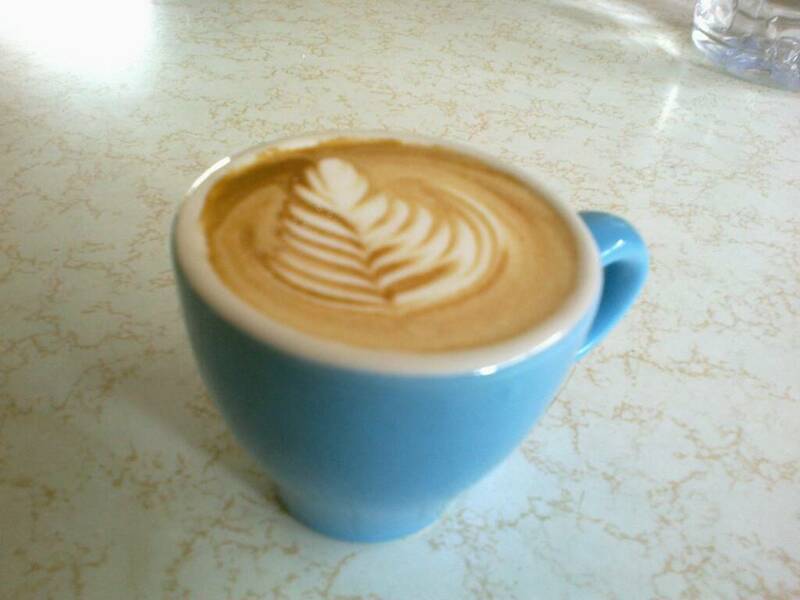 This gives a much more even extraction throughout the puck, and a better pour into the cup. Cost of a competition shower? ? Mucho denaro, but a possible great Christmas/birthday present for the barista that thought he/she already had everything! Lovely and excellent pics! I'm using the IMS and love it. The non-stick feature is cool in this one ad would make cleaning a breeze! Great photos gents. I might whip mine out (the camera) and do a daytime long exposure of the entire pour just to see what it looks like. Should be interesting. Good photos FC, but if I may ask. Do you have access to any MSDS on the said non-stick type coating. Not that I could/would be getting one, but I'm always wary of these so-called non-stick coatings (eg; Teflon), especially where heat (and wear) is involved. I know, 90 odd degrees of hot water is not going to (initially) affect the coating, but over time, with handling etc, if the coating starts to break down....... it would have to be chucked IMO. Personally I don't use/own any non-stick cook ware and as coffee is food, the idea of any chemicals being involved in food prep, just doesn't gel with me. a) we wouldn't use these in "permanent" situations, so don't know the answer to your question straight up. Regardless I made an enquiry with our supplier, and will wait and see what they say. Theoretically then, any possibly flaking off a shower is not the same as having flakes of stuff come off a pot or pan into your food, because in the case of pots and pans the stuff can be ingested. Anyway as stated, this is all theory. If/when I learn any more I will let you know. 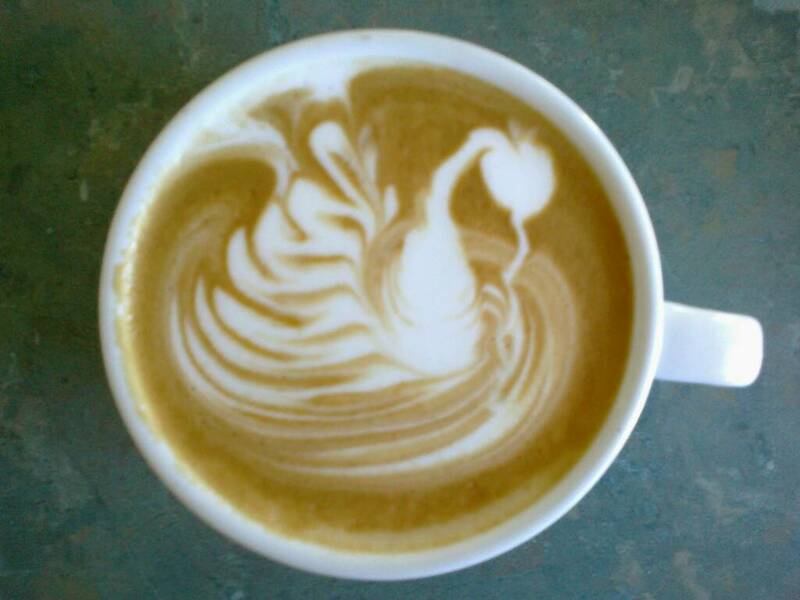 Double shot Yirg Kochere washed in a mug with a swan lake. Surprising nice in milk. Berries, caramel, sweet with creamy mouthfeel. A really nice bean from Beangreen despite being a old crop. This one is called "Wonky Love". Its wonky, but it was made with love, by the lovely C who works in *our* cafe. What happens there is this: I own the buisness but have it under management. Nevertheless, I go in a couple of days a week and do stuff (not related to the business). Still, being the principle I wont get in the way of biz and always ask for my coffee to be made after all the clients have been attended to which can sometimes take some time. I then take the coffee upstairs to the office and it gets a bit shaken up. I am not interested in the art, but I am very interested in the quality of the brew in the cup. Ergo....wonky love, no special lartay art for me. Look closely and you can see a face. I see Munch's 'the scream'. The price of your coffee just went up! My Vibe-Pump was on the fritz so off to FFI for a new one and the machine beautifully serviced, running sweetly back on the bench where she belongs. Upgrade-schmupgrade.... I can't part with this lovely. Hi everyone. I'm back. Well I haven't really been anywhere but I have been time poor. I thought I would bring this thread back to life with this pic I took last night. As a matter of interest and for the benefit of others, I use Adblock Plus, it automatically blocks images posted using Tapatalk. Welcome back GK!! Zam and he's back!! I see a Phoenix rising or one very pissed off looking ghost ! 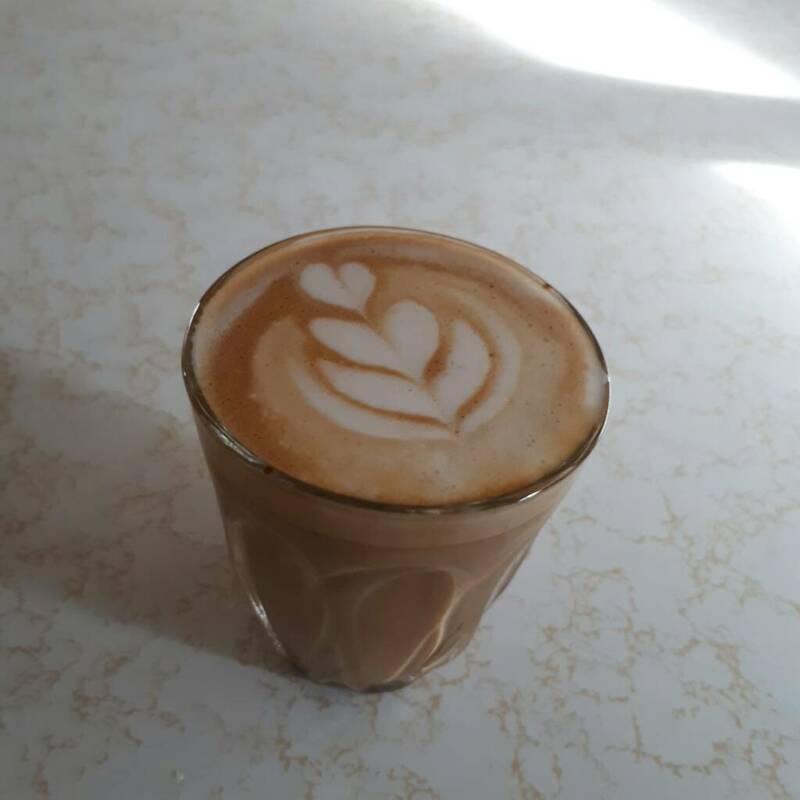 Thought I'd post up more pics of latte art, and revive this ol sticky thread! 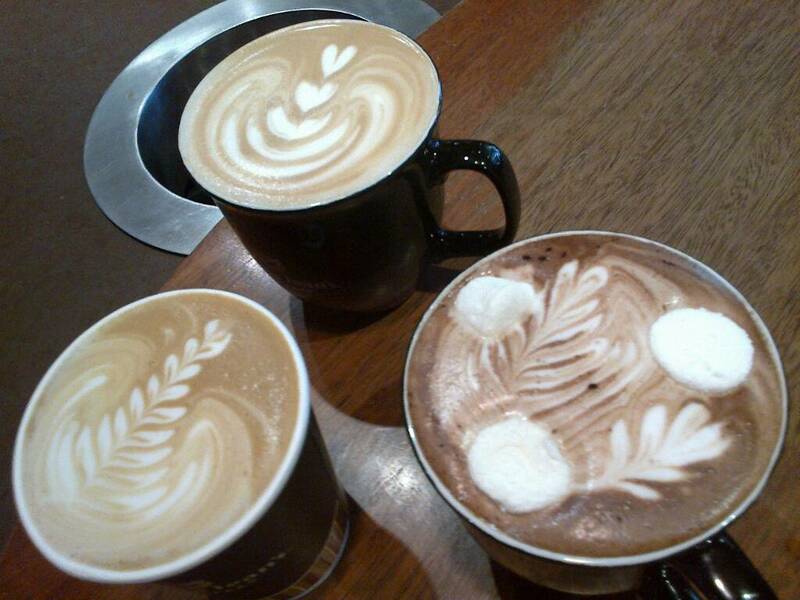 Have spent awhile working on latte art but still a long ways to go haha but see how we go! Haha ah found this one, from 2012, my old Gloria Jeans days!!! 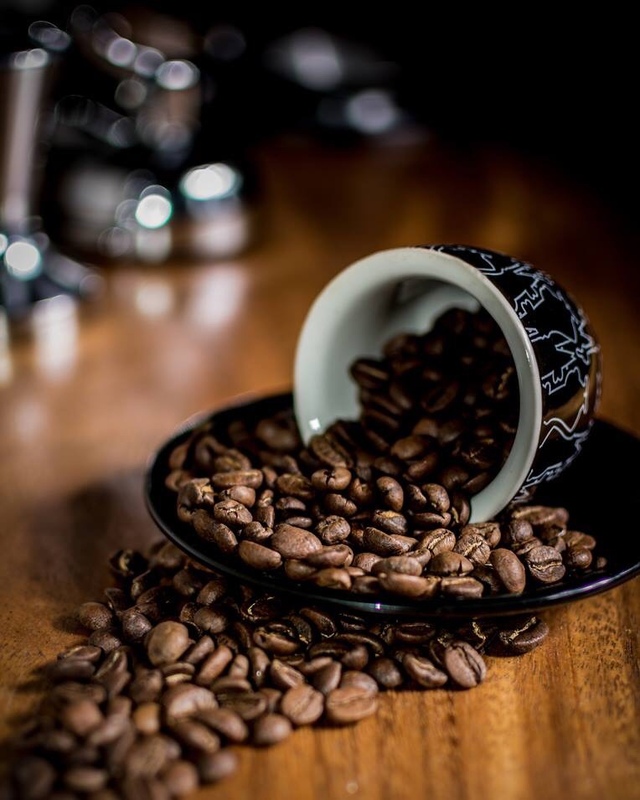 Reviews of pour-over filter materials and alternative brew methods.